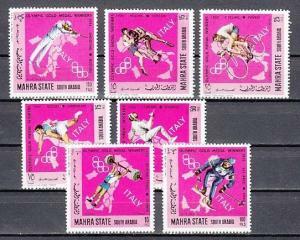 Condition:Mint NH.Aden-Quaiti, Michel cat. 96, BL3 A. International Cooperation year s/sheet. Powered by Hip Turbo Lister The free listing tool. List your items fast and easy and manage your active items. 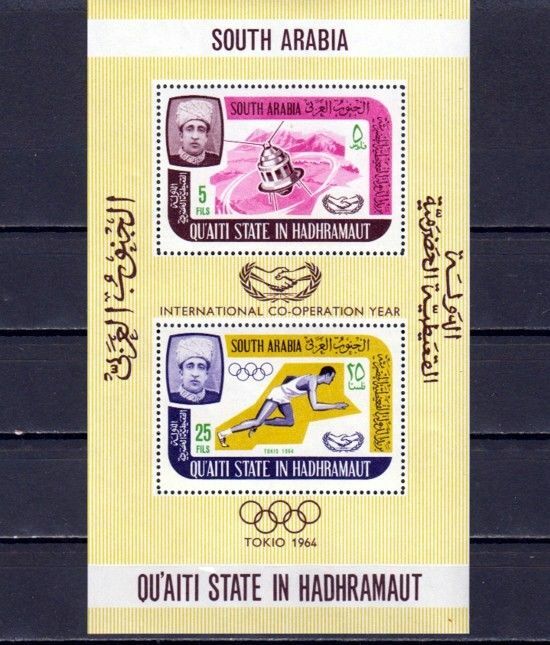 Condition:Mint NH.Aden-Quaiti, Michel cat. 96, BL3 A. International Cooperation year s/sheet. Aden-Mahra, Mi cat. 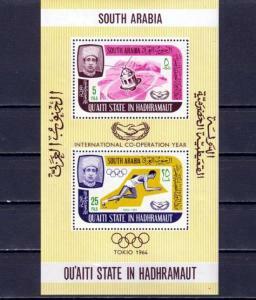 107-113 A. Olympic Winners issue. 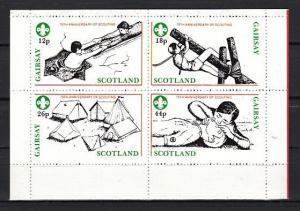 Gairsay, 1982 Scotland Local issue. 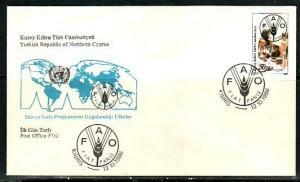 75th Anniversary of Scouting sheet of 4. Russia, Scott cat. 6056-6058. 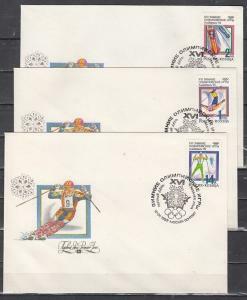 Winter Sports on 3 First day Covers.